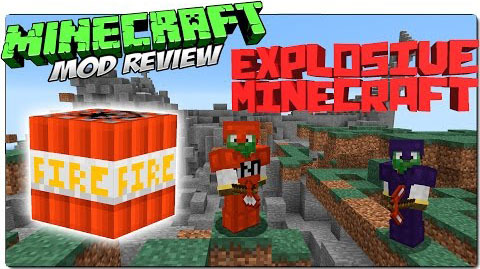 Explosive Minecraft Mod provides players with items and blocks centered around TNT. This mod sounds so interesting. Therefore, you should try once.